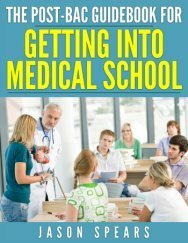 Medical school entry for Native Americans is not uniform. 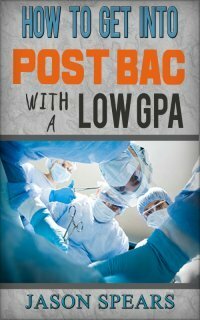 Discover where you have the best shot of getting into medical school. Medical schools claim to have diversity programs to attract underrepresented minorities to medicine, but what is the reality? Use medical school entry of Native Americans to determine the best medical school for you. Please be warned that the values presented do not fully reflect a medical schools commitment to diversity. In many instances they will recruit heavily, but students choose to matriculate elsewhere so take the numbers with a grain of salt.